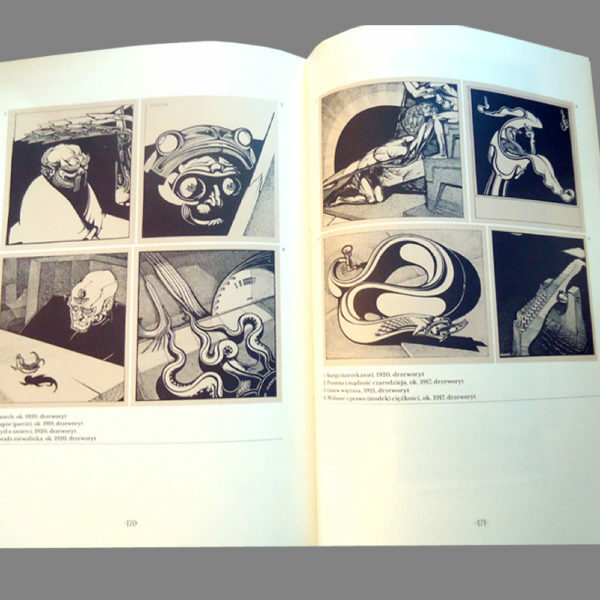 2019 Polish publication by EVVIVA L’ARTE, SZUKALSKI hardcover book in Polish language. 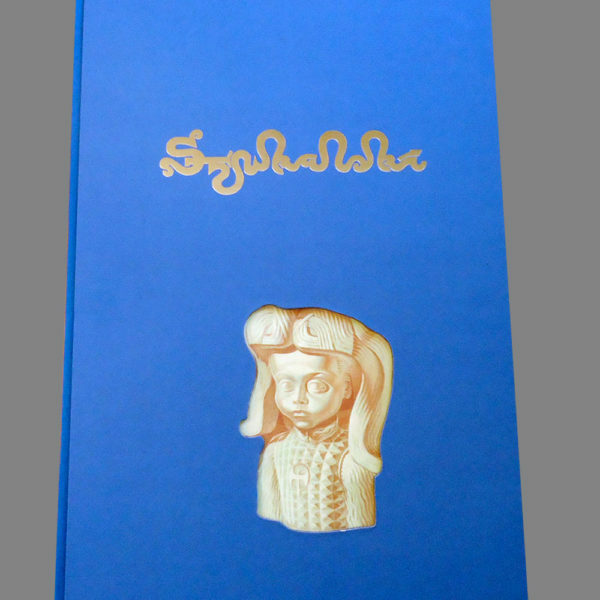 13¼’ X 9¼” ~ over 230 pages, please note that all copies are not mint. Due to overseas mailing, some corners may be slightly bent.